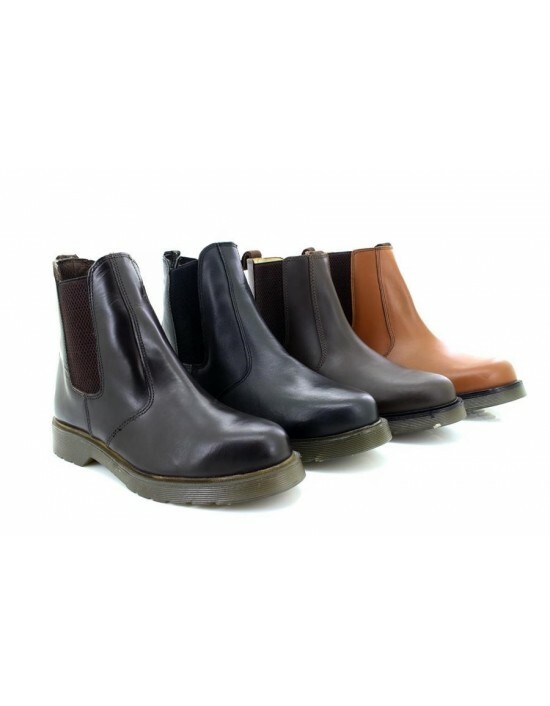 Grafters - Conker Brown, Black & Dark Brown Pull Up Leather.Air Cushion Sole. FREE Delivery! 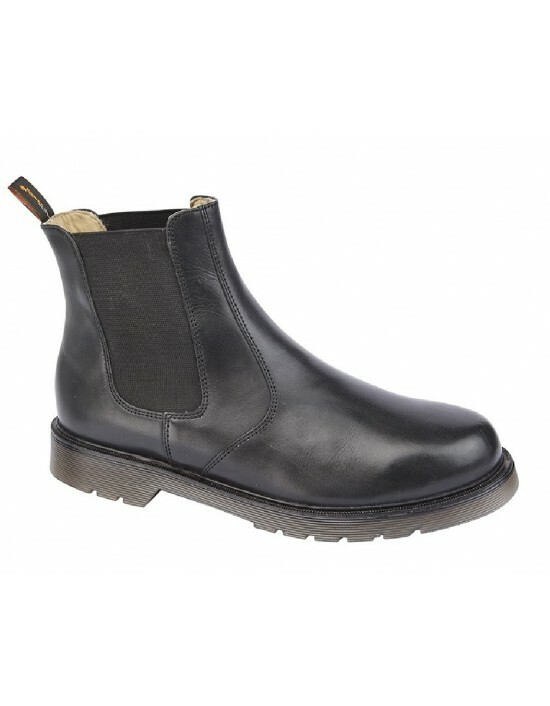 Roamers, Black Leather.Equestrian Horse Riding Boots, FREE Delivery! 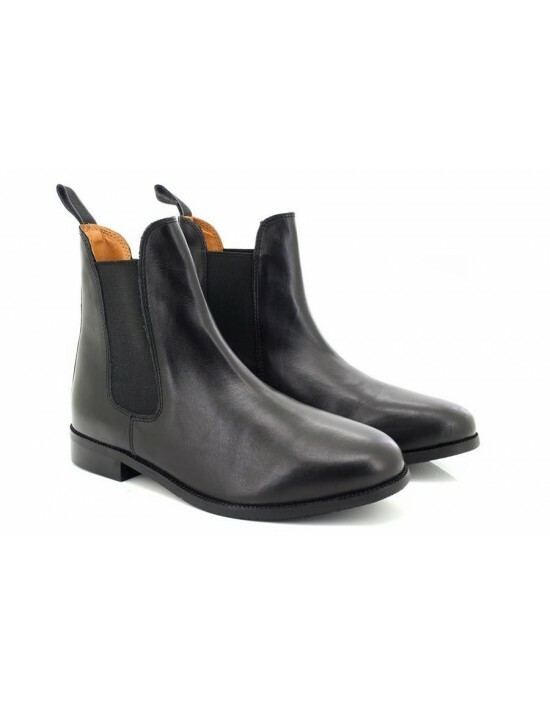 Black Supple Leather Twin Gusset Chelsea Boot Padded Leather Lining & Leather Sock Tredflex 3D Comfort SystemNitrile PVC Cushion Sole TredFlex. FREE Delivery! 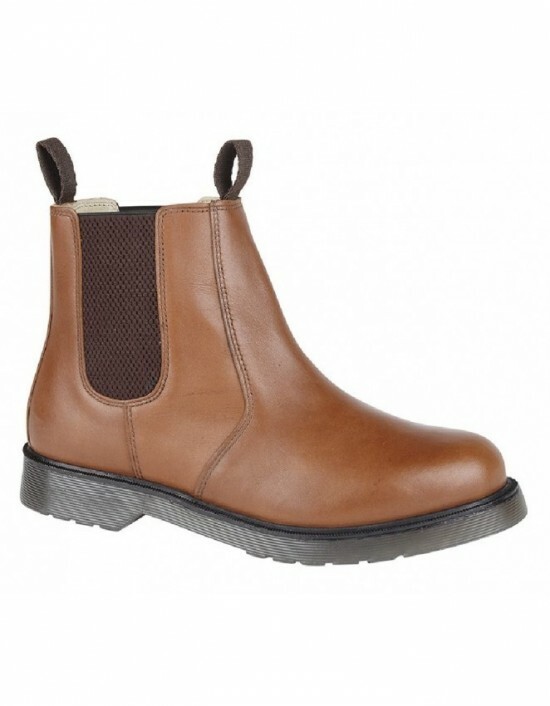 8 Eyelet Boot,TredFlex, Leather. FREE Delivery! 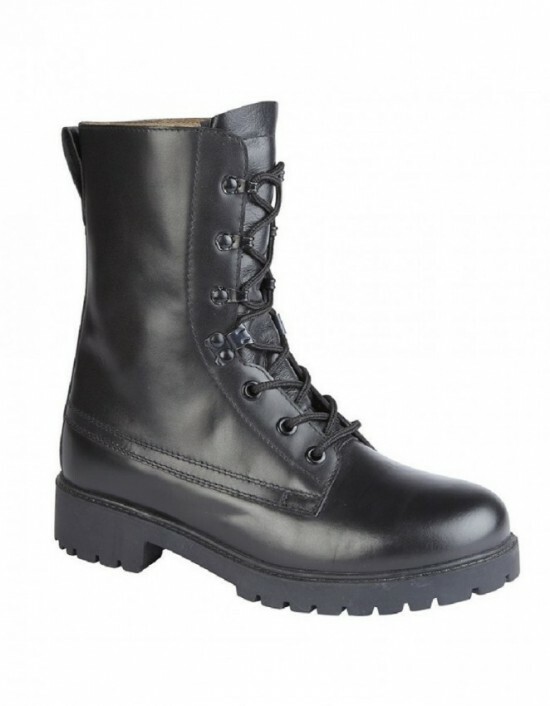 Unisex Military GRAFTERS Assault Leather Non Safety Cap Boots. Available in Black. FREE UK Delivery!